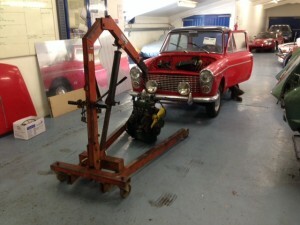 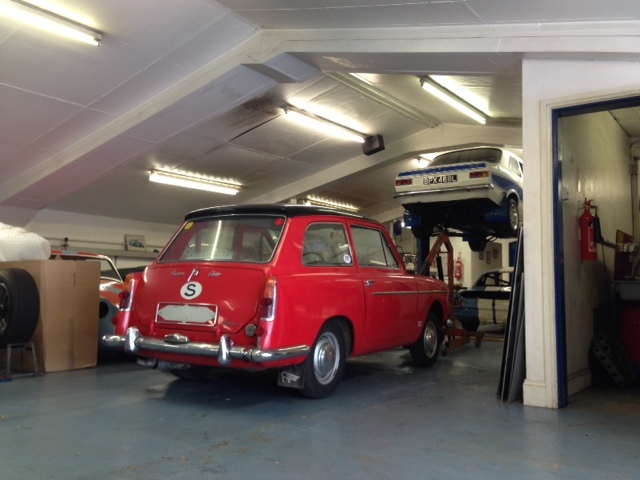 A very rare left hand drive Austin A40 was brought to us for a fast road build. 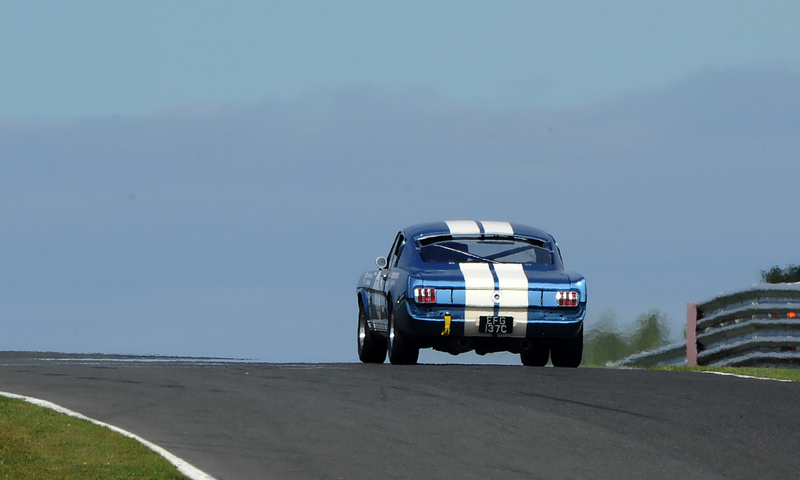 The car is in remarkably good condition and very original. 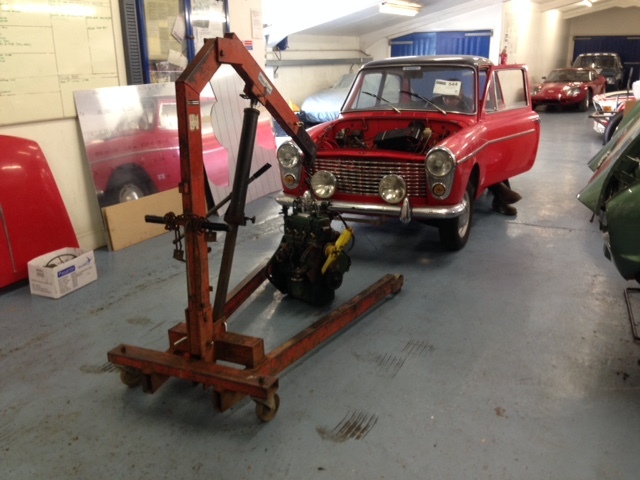 The customers plan is for a fast road 1293cc engine, 1275 Midget gearbox and disc brakes.